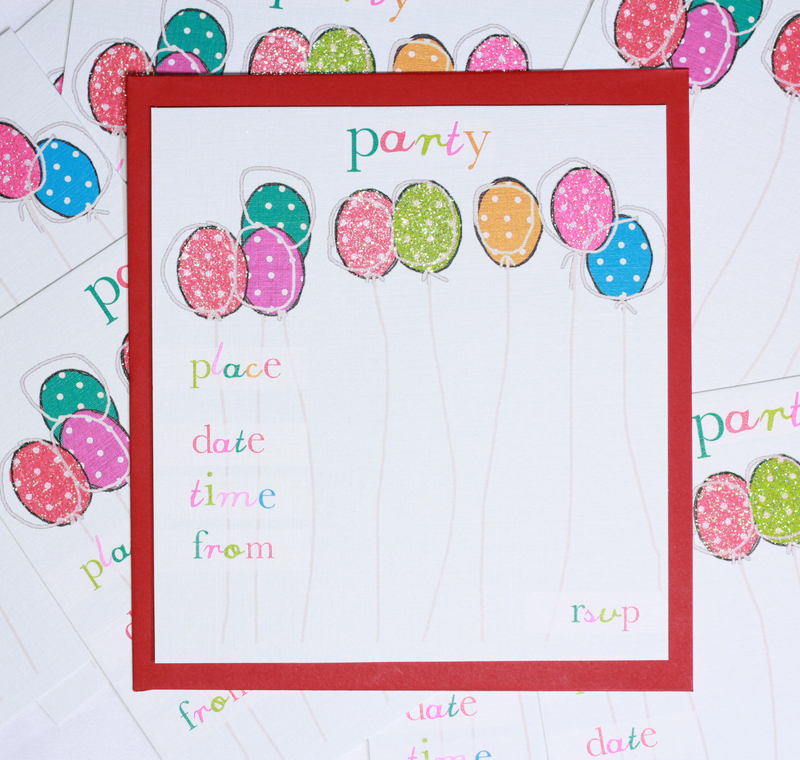 Party invites and announcement cards in neat display packs with a eurohole for your hanging display. 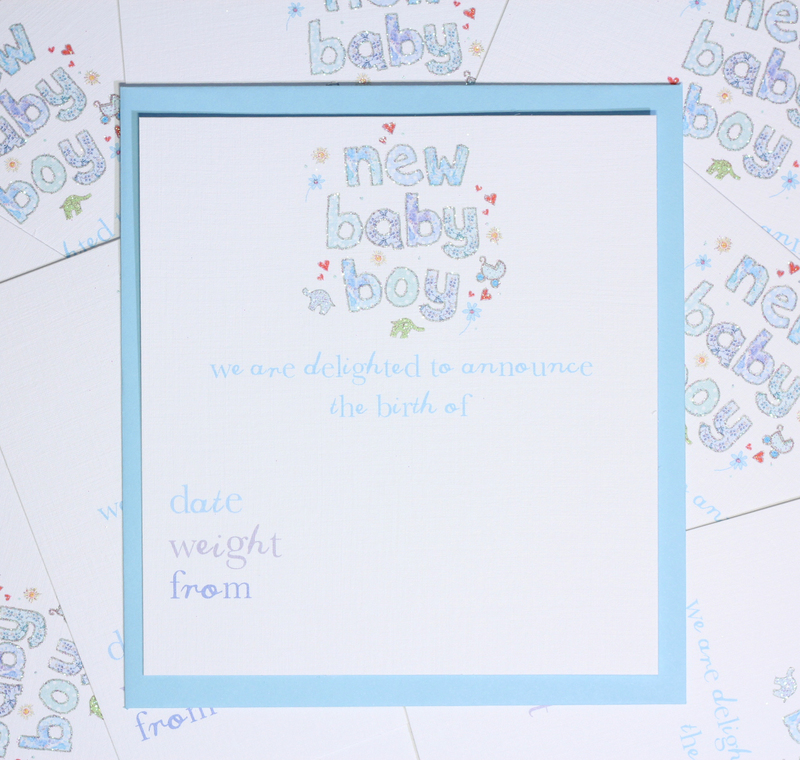 10 postcards in a pack each with bespoke matching envelopes. 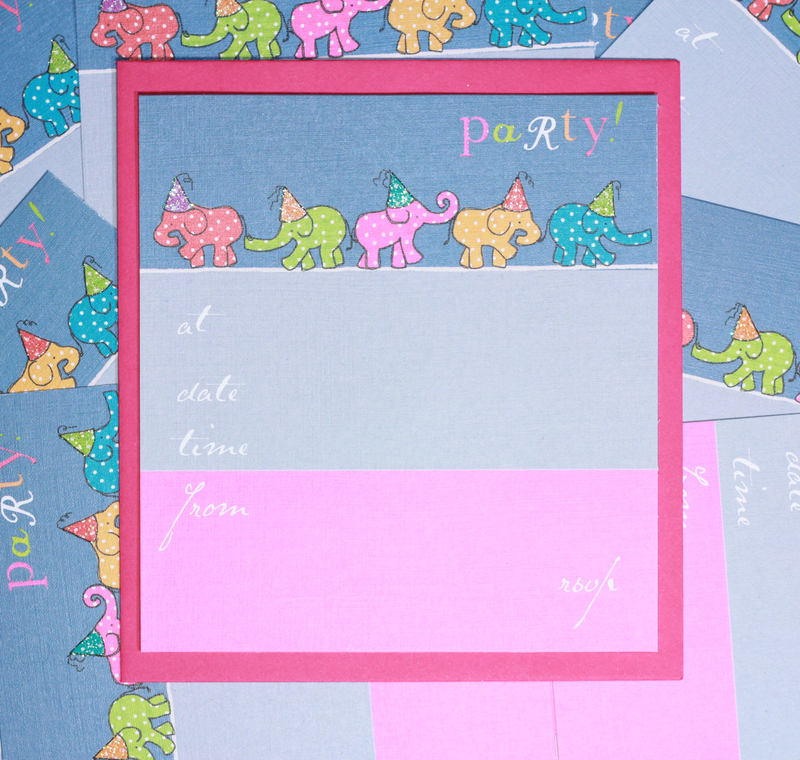 These designs are inspired by the Vintage and Raspberry collections as well as some original designs. 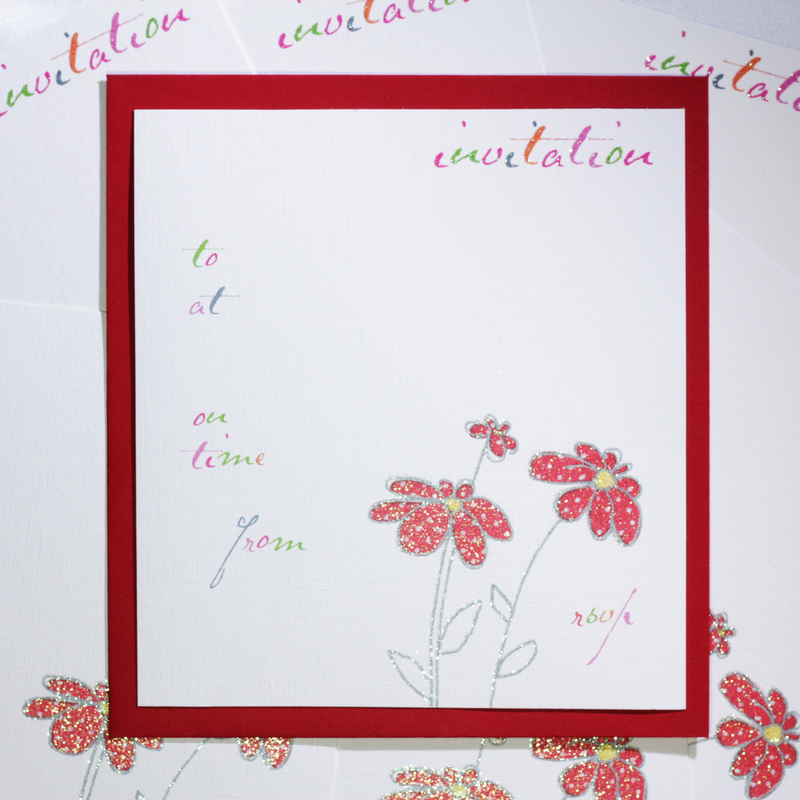 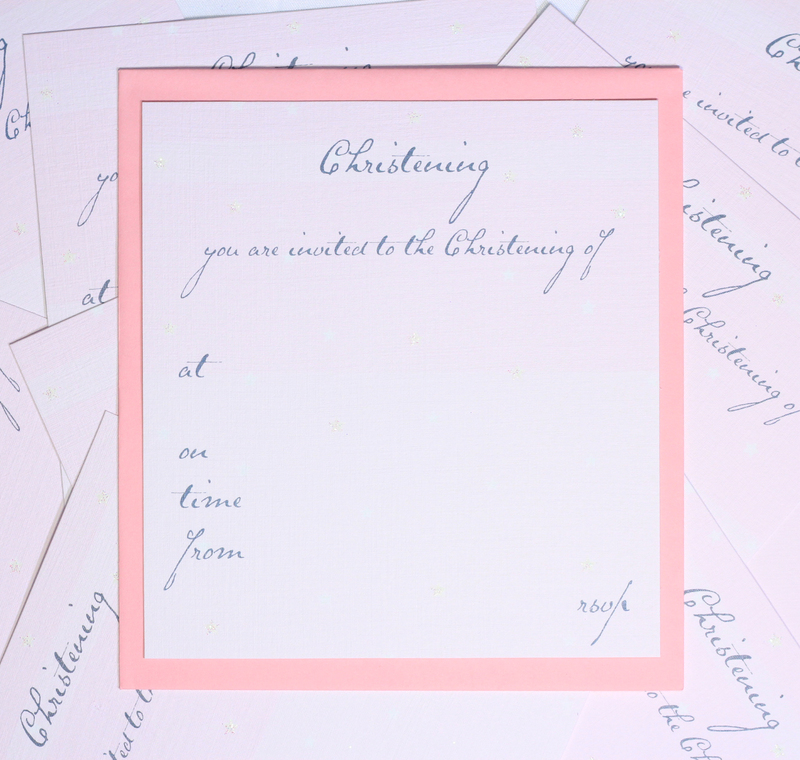 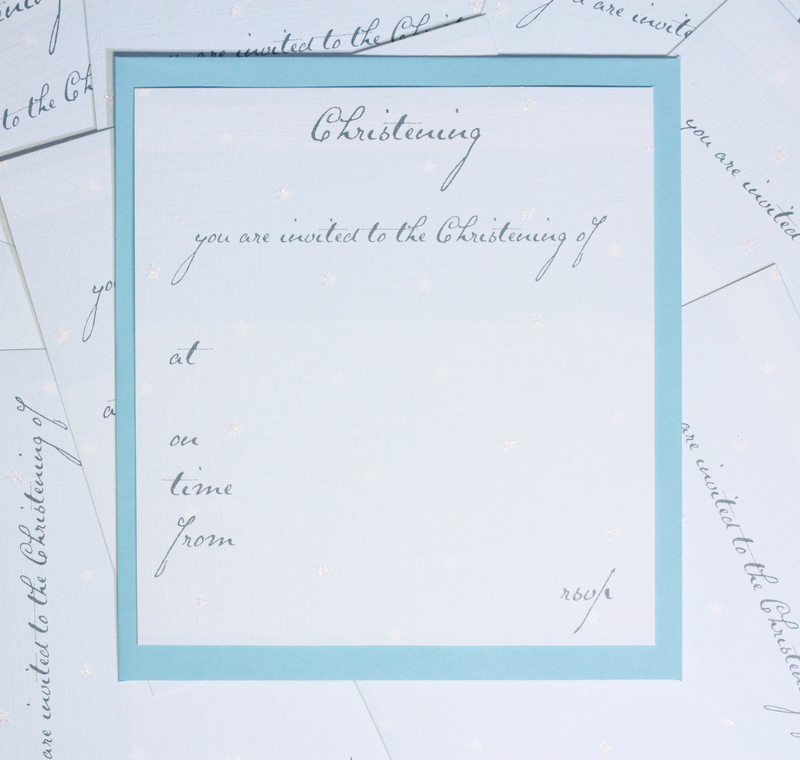 Printed on the linen-embossed board, they are prefect for that occasion invite or announcement.